We review mystery, thriller and true crime books. Three woman who love a good whodunnit. Our main focus is authors who are not yet household names. We review mystery, thriller and true crime books. Three woman who love a good whodunnit. 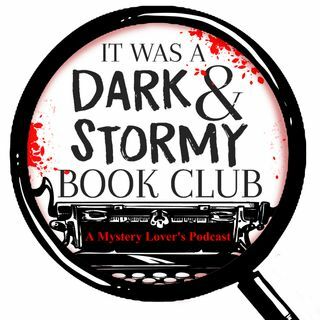 We feature author interviews and discuss anything new and noteworthy in the mystery genre. Come join us if you also enjoy reading about murder and mayhem. Let us help you find your next favorite author!